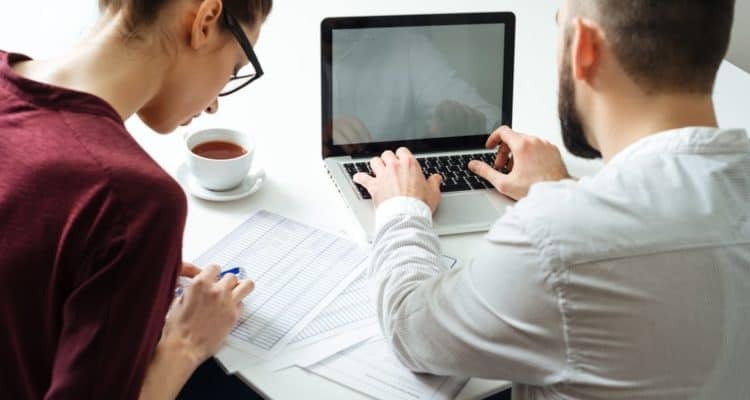 Welcome to the Bank Feed Memo, a blog designed to educate business owners, bookkeepers, accountants and tax professionals about the benefits and challenges with bank feeds today. 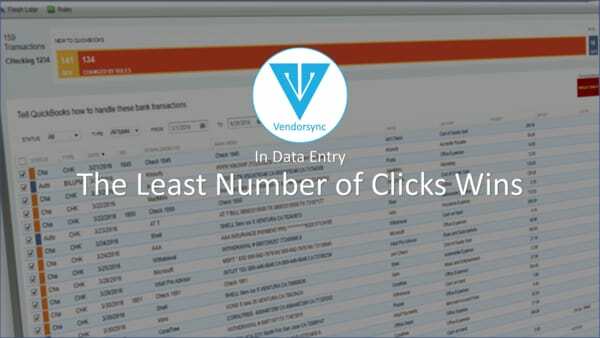 A collection of the different videos demonstrating the many features of Vendorsync. 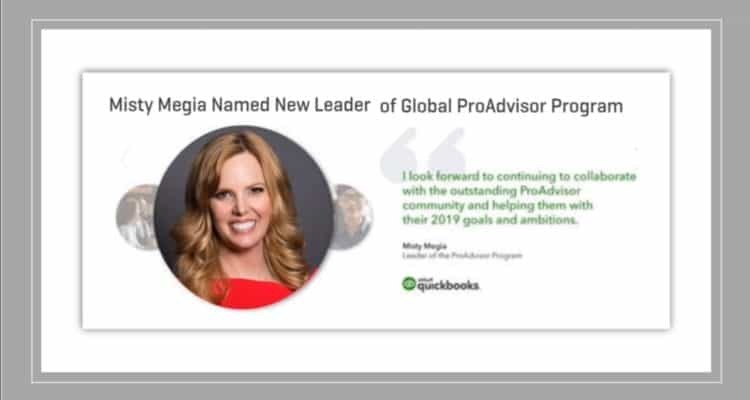 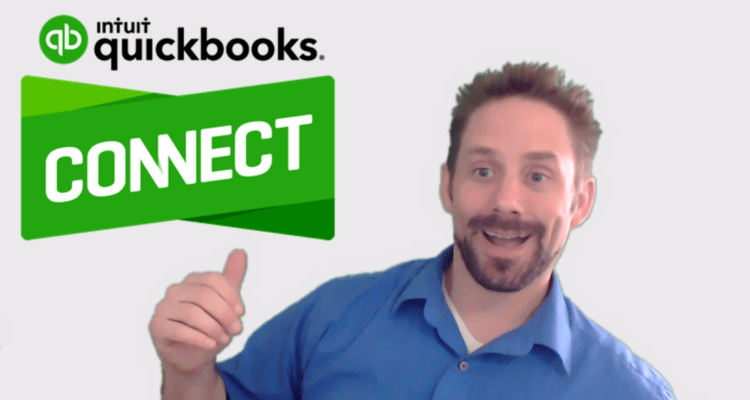 Rumors of QuickBooks Desktop demise were slightly overstated. 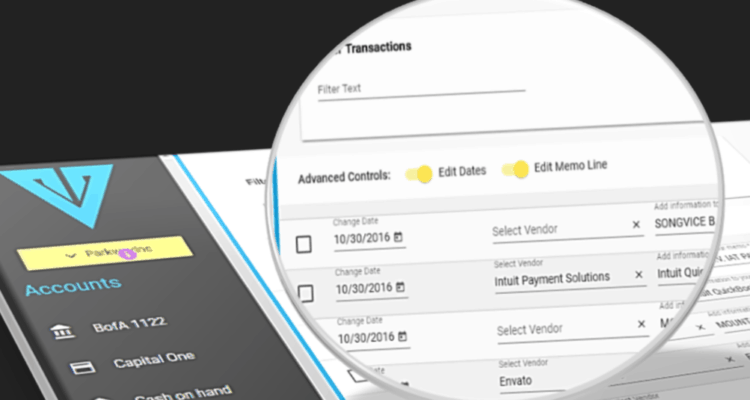 Take advantage of The QuickBooks Desktop Batch Edit feature of Vendorsync to reduce the time wasted on data entry. 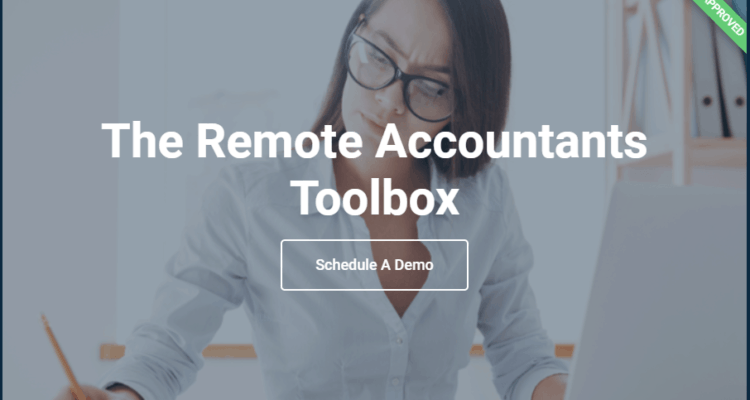 In case you missed the original Webinar you can download the guide for The Remote Accountants Toolbox powered by Vendorsync here! 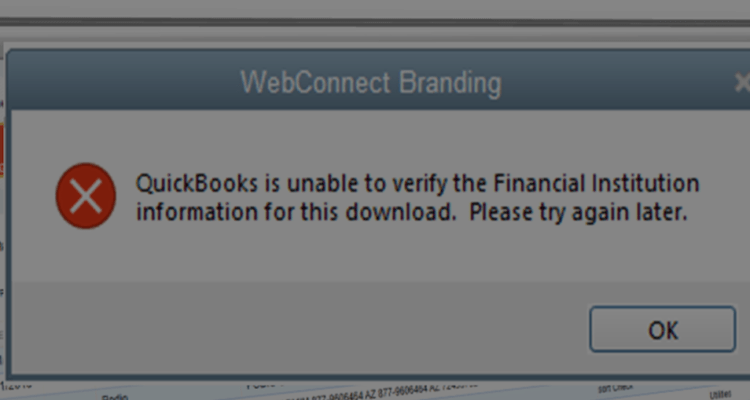 Have you ever tried to import banking transactions into QuickBooks Desktop and received a Web Connect Branding Error?